Water that contains a high level of dissolved minerals is referred to as “hard water” to rid your home of hard water requires a home water softener systems. Hard water can cause problems for your home’s plumbing system and water-using appliances. This happens when heated, dissolved hard-water minerals re-crystallize and form scales that can clog plumbing. Hard water can also be attributed to spotted dishes and dry, itchy skin. Scale, as well as lime deposits, can take their toll on water-heating appliances. Over a period of time, dishwashers and coffee makers are more likely to need repairs without use of a water softener. 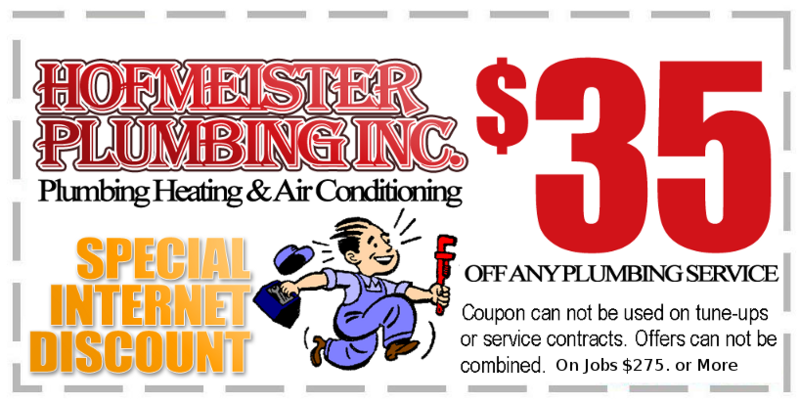 These deposits can also damage the inside of your water heater, causing reduced efficiency and potential water heater failure – which will require plumbing repairs. Minerals found in hard water can react with soap to create bathtub ring and tile scum. Hard water can also cause spotty dishes and make laundry gray and stiff. You can turn your hard water into gentle, soft water by installing a water softener or conditioner systems. 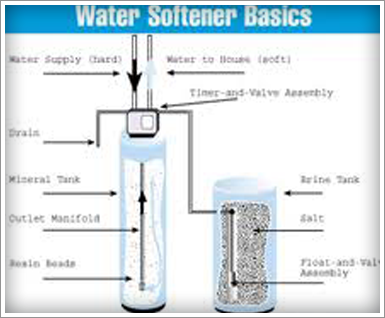 There are two main types of water softeners: salt-based and salt-free. Salt-based systems work by substituting sodium chloride (salt) for hard minerals such as calcium, magnesium, and iron. Automatic, or self-regenerating, systems consist of two tanks (mineral and brine) that exchange the hard minerals with salt until the sodium needs replenishing by adding new salt to the brine tank. Exchange tank softeners work in a similar fashion, but the regeneration of the depleted tanks takes place at off-site facilities. 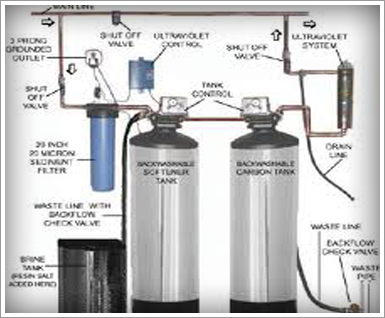 There are a wide variety of salt-free water softeners or conditioners, including activated carbon absorption, magnetic, catalytic, and filtration systems. The advantage of salt-free systems is that they do not increase salinity levels in the public water system. Salinity, or the concentration of dissolved mineral salts in water, can impair the quality of fresh water.